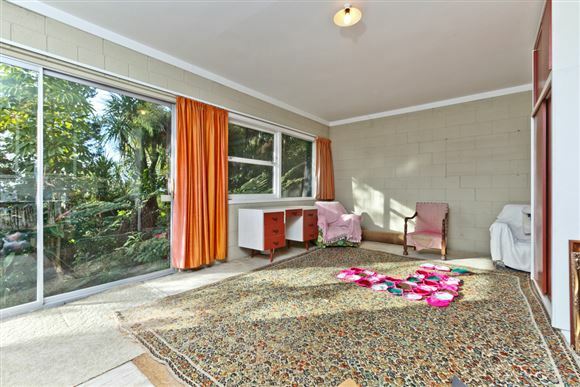 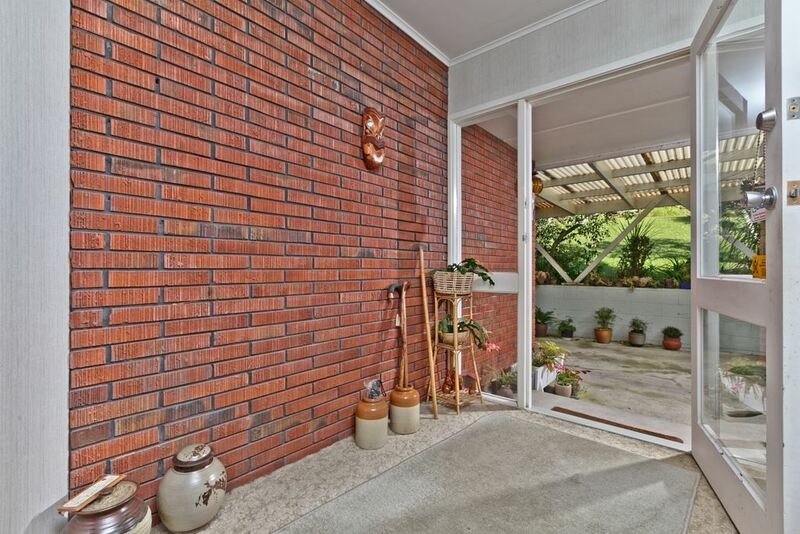 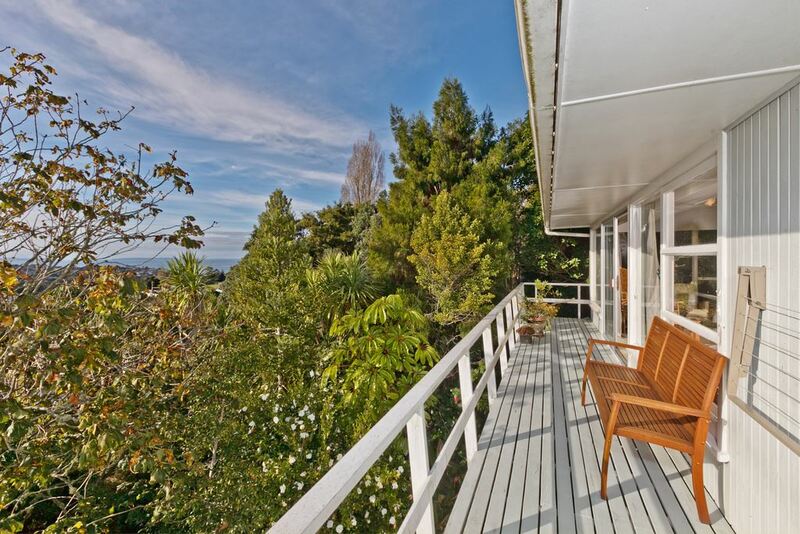 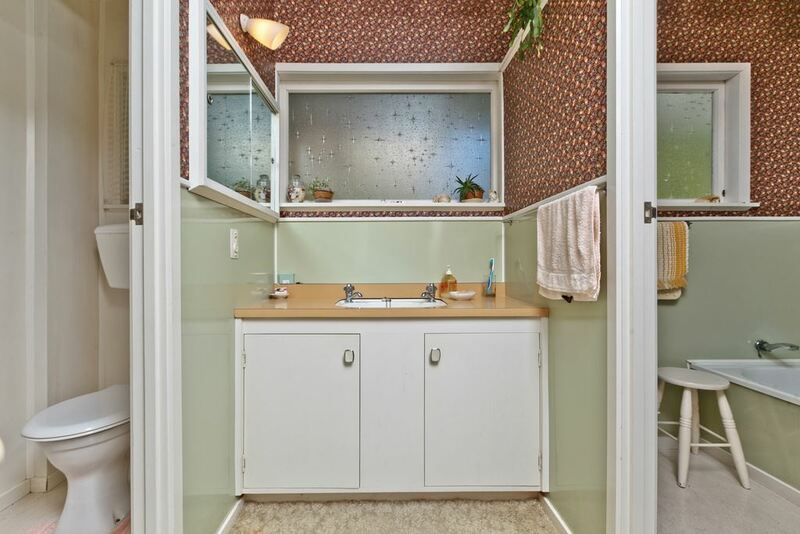 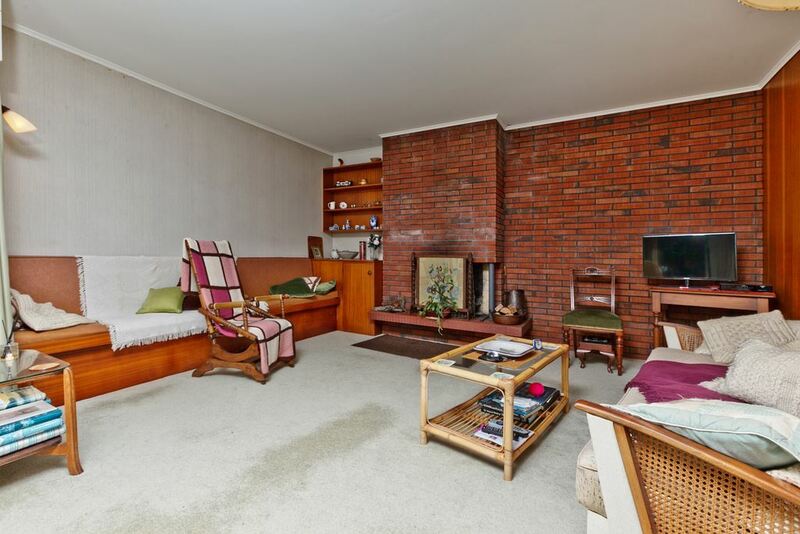 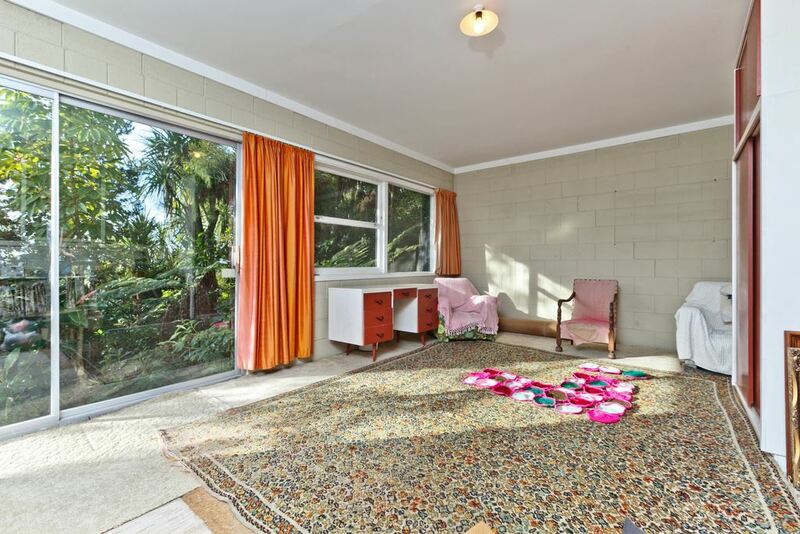 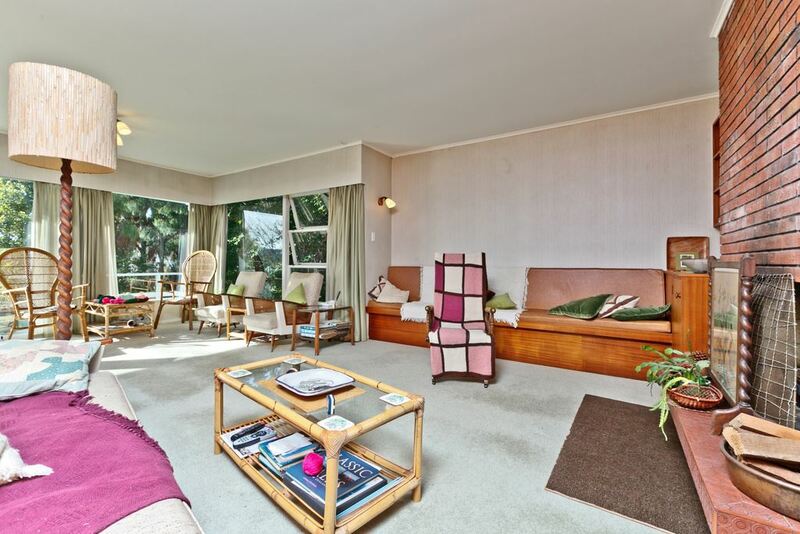 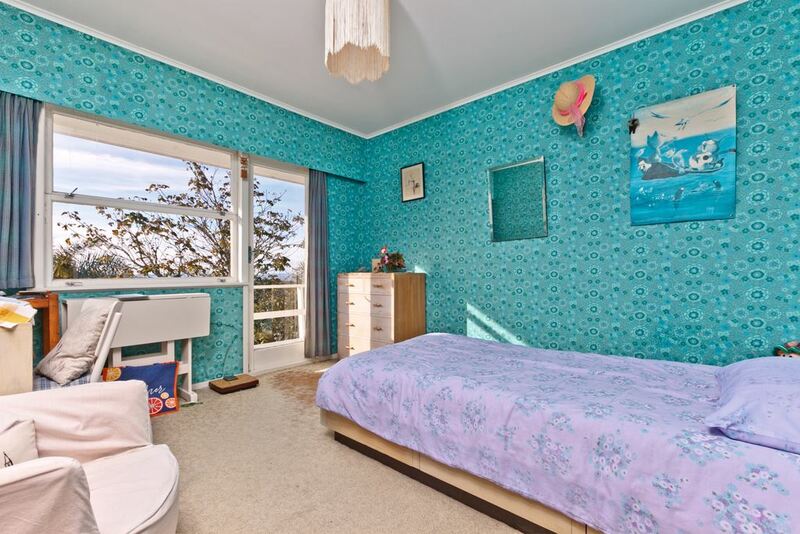 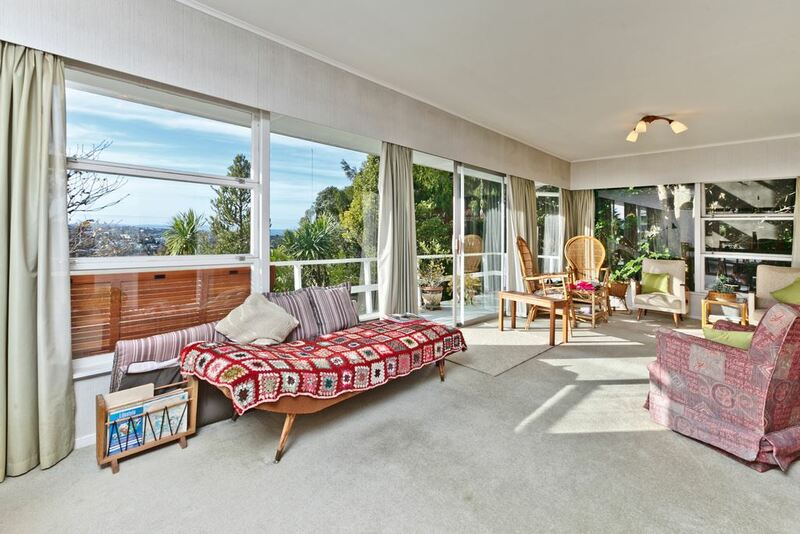 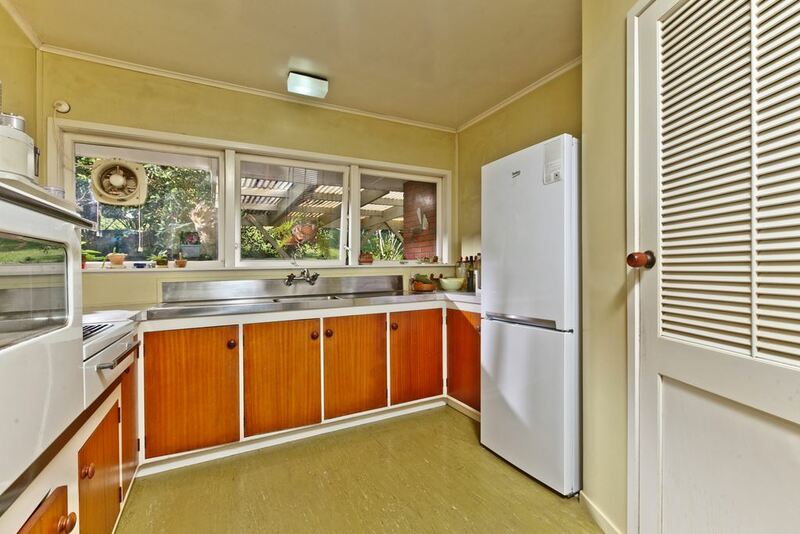 This original 1970's home is a rare offering in this superb location. Nestled on 1032m2 of land, offering delightful sea views and a warm northern aspect with generous dimensions, just ripe for renovation. 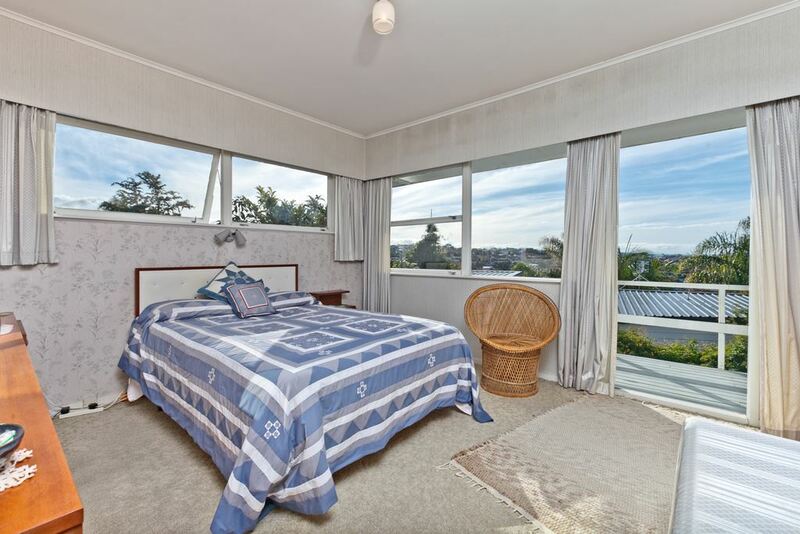 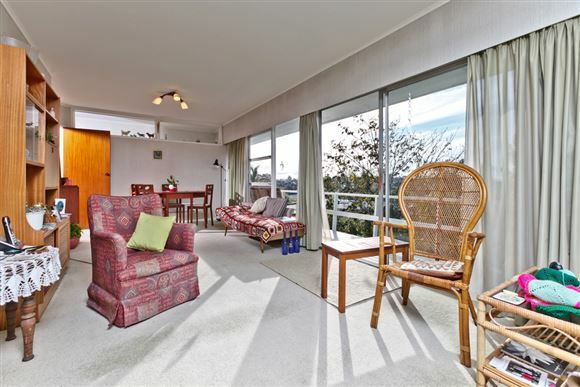 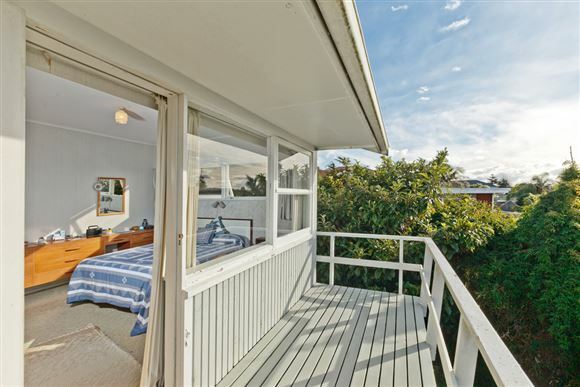 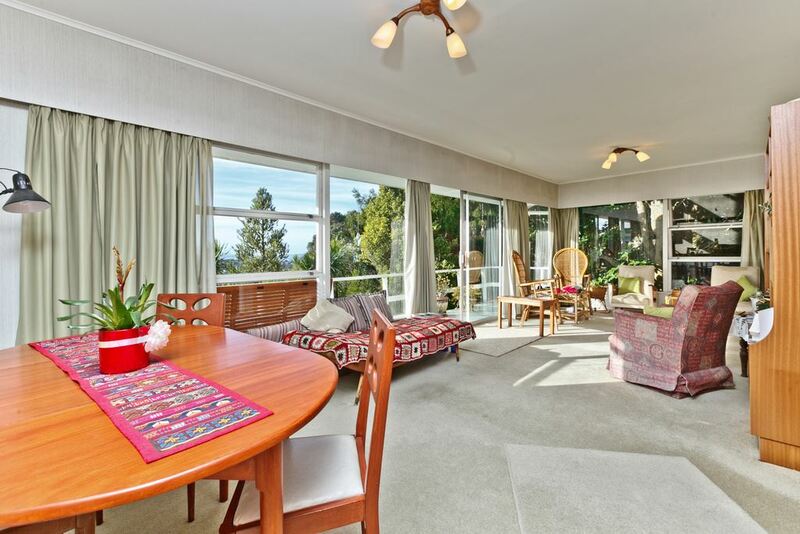 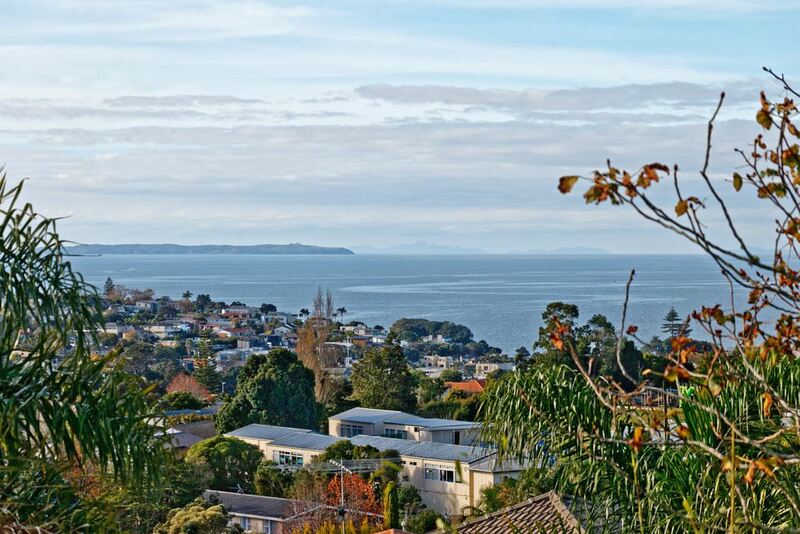 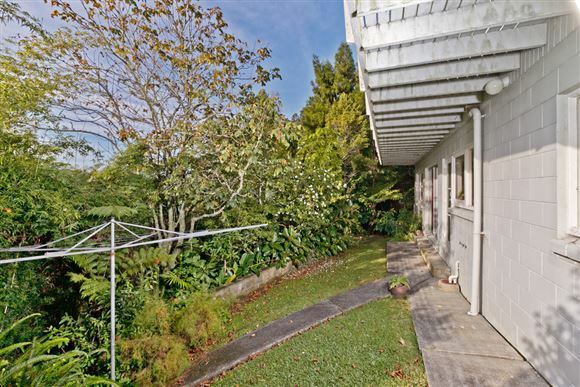 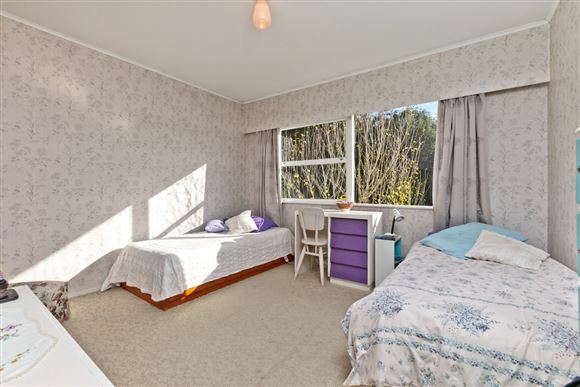 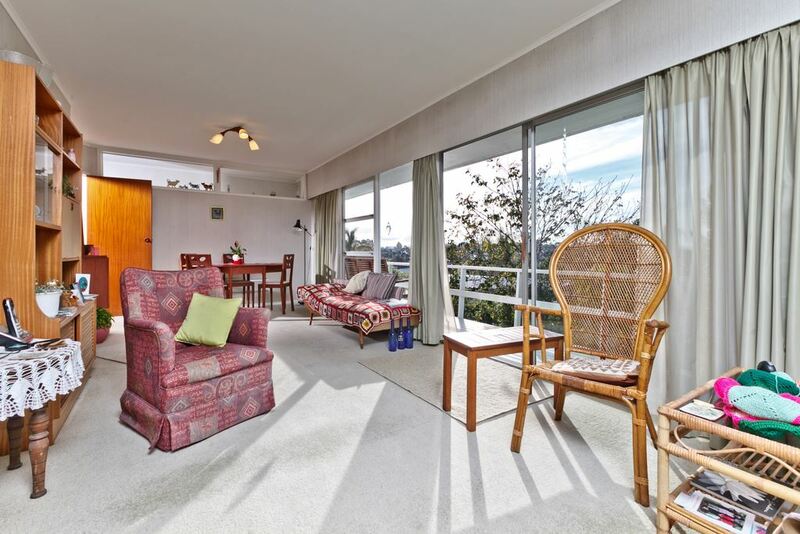 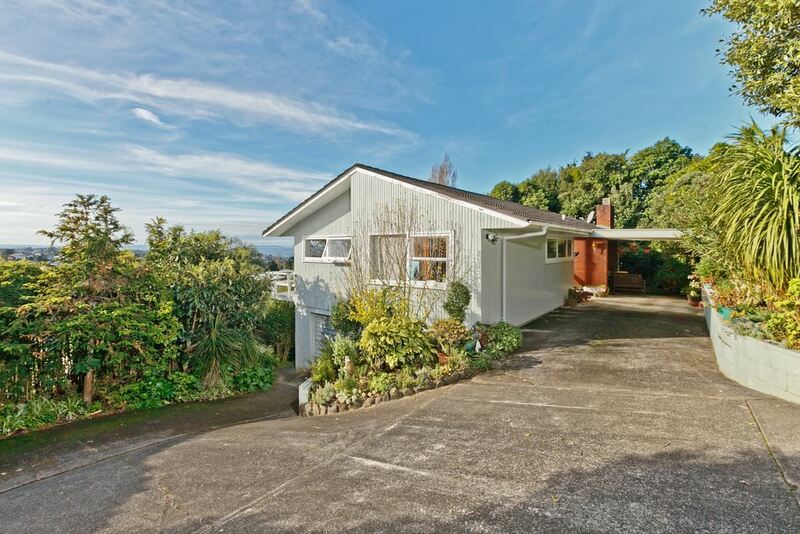 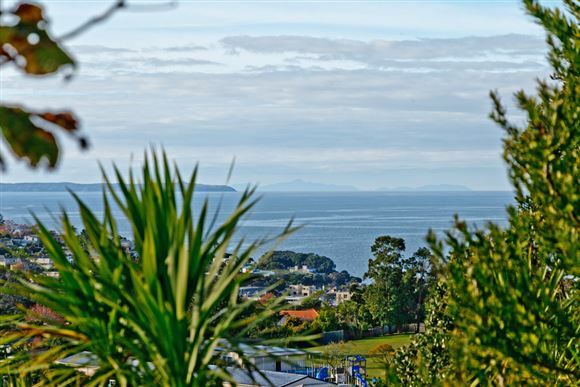 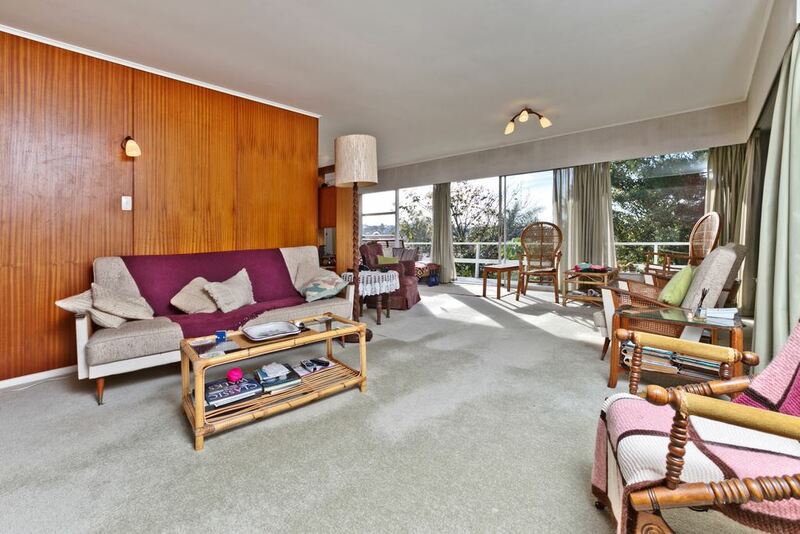 Boasting double Westlake zones and Rangitoto College.